Butch Hollowell is managing partner of the Miller Law Firm in Detroit, where he oversees the firm’s practice at its new downtown Detroit location. He specializes in complex commercial litigation, municipal and finance law, election law and corporate transactions. He is a graduate of the University of Virginia School of Law, Albion College, and the University of Detroit Jesuit High School and Academy. 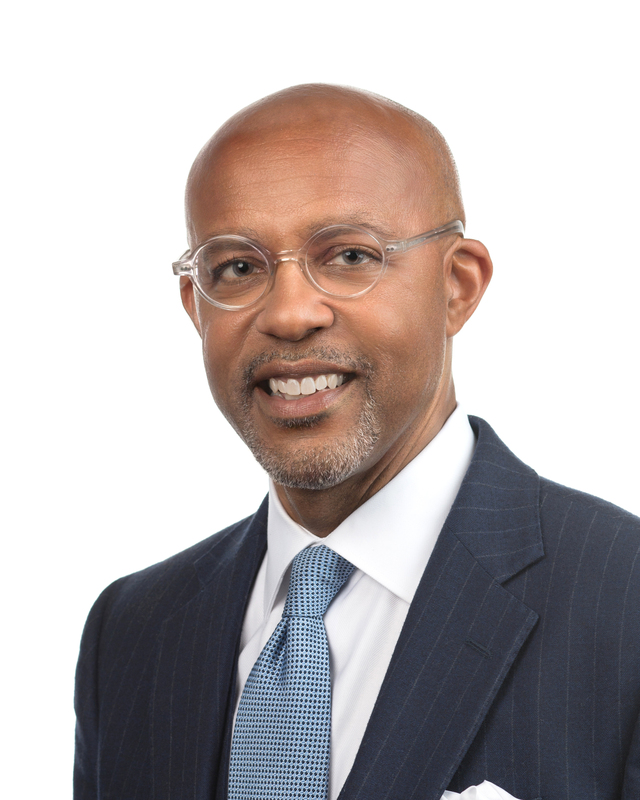 Prior to his association with the Miller Law Firm, Hollowell served as corporation counsel for the City of Detroit, the city’s chief legal officer. Hollowell is a State Bar Foundation fellow, a recognition reserved for the top 5 percent of Michigan lawyers. He also has served as general counsel of the Detroit Branch NAACP and general chairman of the Detroit Branch NAACP Freedom Fund Dinner, the largest sit-down dinner and largest civil-rights fund-raiser in the country. Hollowell was the first African-American chairman of the Michigan Democratic Party. He serves on the board of the Downtown Development Authority.